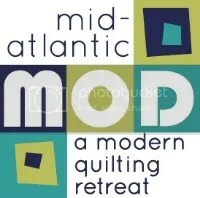 Please click here or on the Members Only tab above to participate in the NJMQG QuiltCon Charity Quilt Survey. It is a quick, one question survey! We are collecting this information to incorporate into the design of the quilt. Please take the survey by Tuesday, August 16th Saturday, August 20th. The Members Only section is password protected. If you need the password, have forgotten it, etc., please email njmqginfo at gmail dot com.